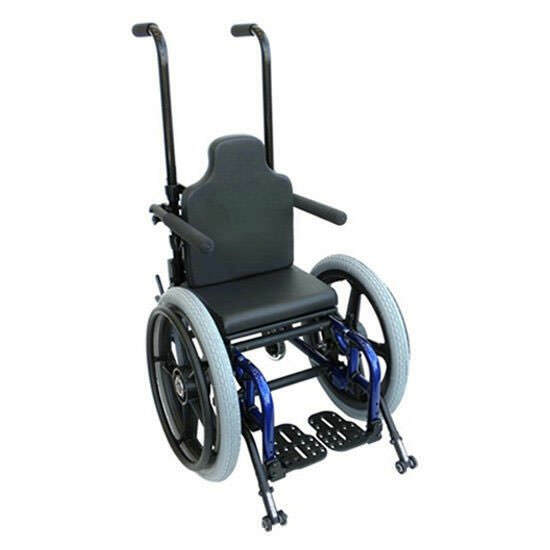 Freedom Designs SP3 mini ultralight manual wheelchair has the lowest floor-to-seat rail height with removable hangers. 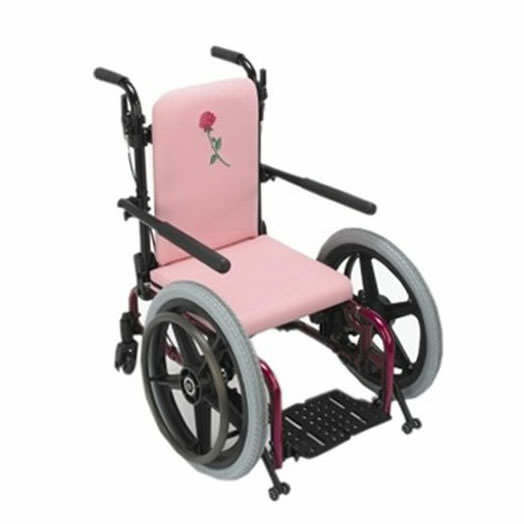 SP3 mini manual wheelchair has just 10 ½” from floor to top of the seat rail. SP3 mini wheelchair series is specifically designed with the user in mind. 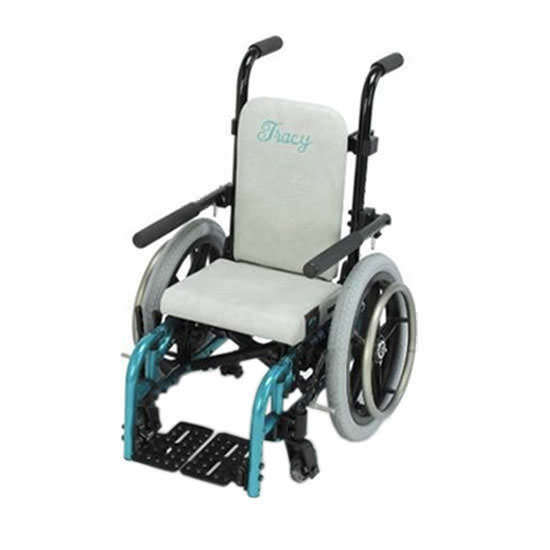 SP3 Mini manual wheelchair offers many options to accommodate a wide range of patient needs. 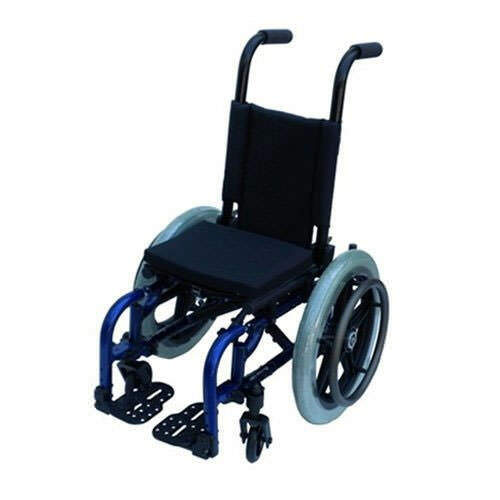 SP3 mini wheelchair comes with pop-up or latch style swing away hangers. 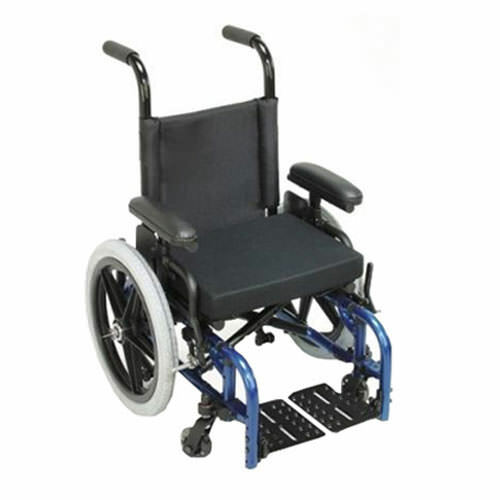 SP3 wheelchair comes in rigid frame or folding frame for ease of transport.